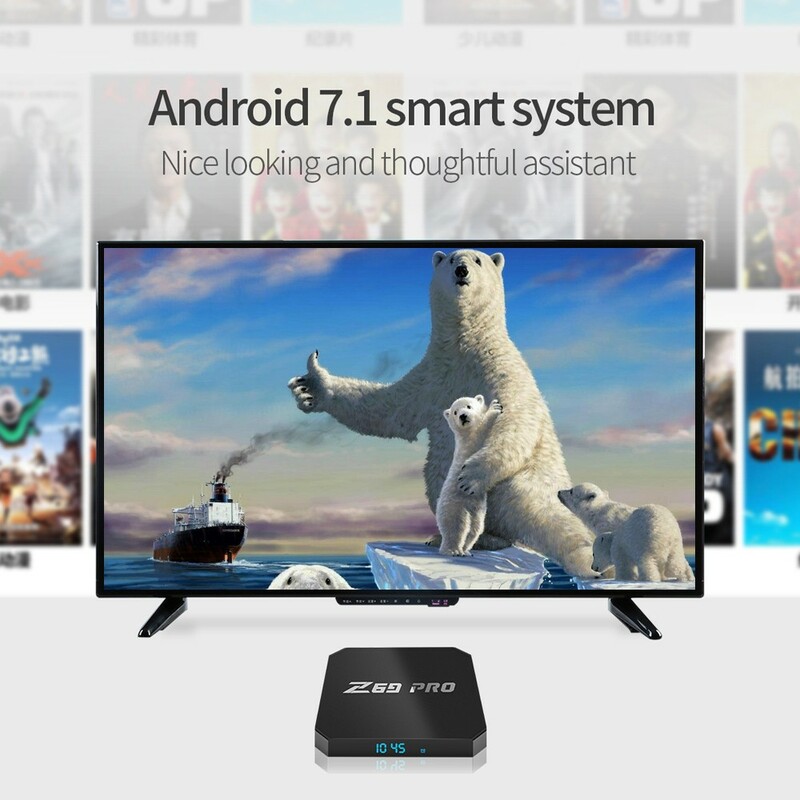 Runs on Android 7.1 System which is perfect in productivity, stability and performance, along with various of features and optimizations, delivering an improved user experience. 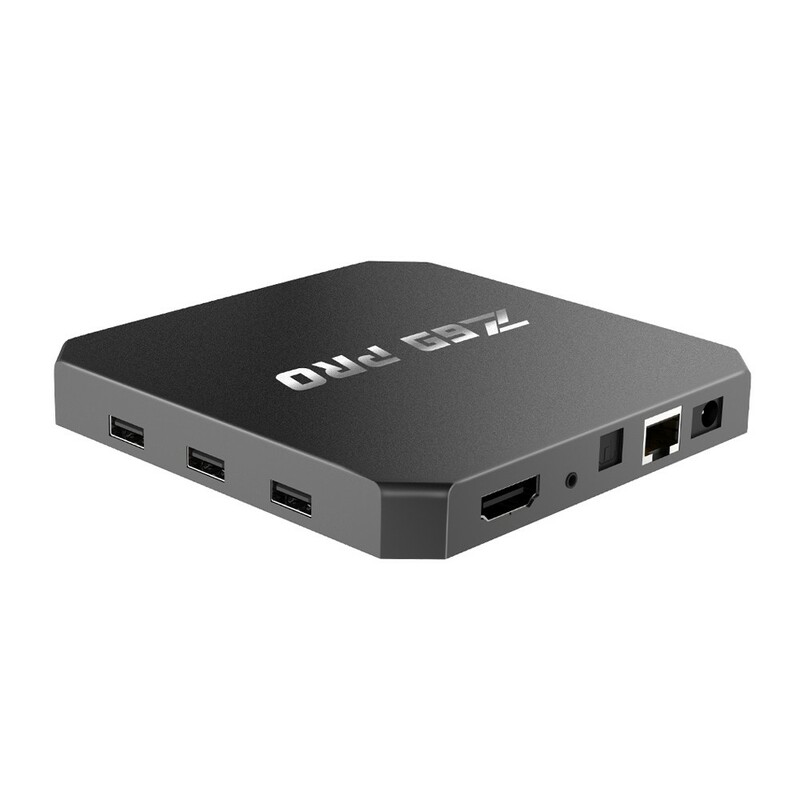 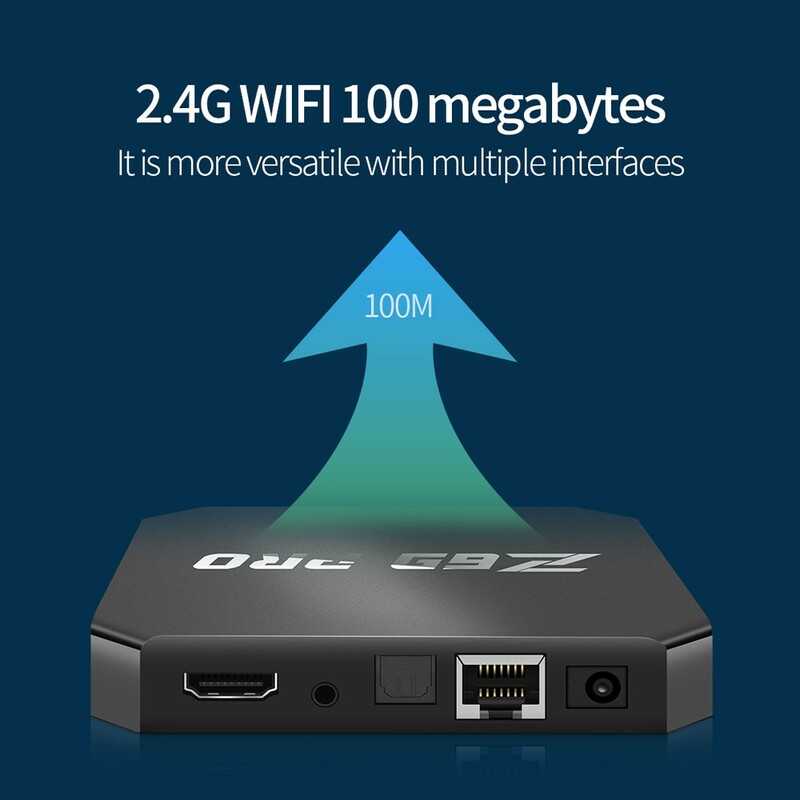 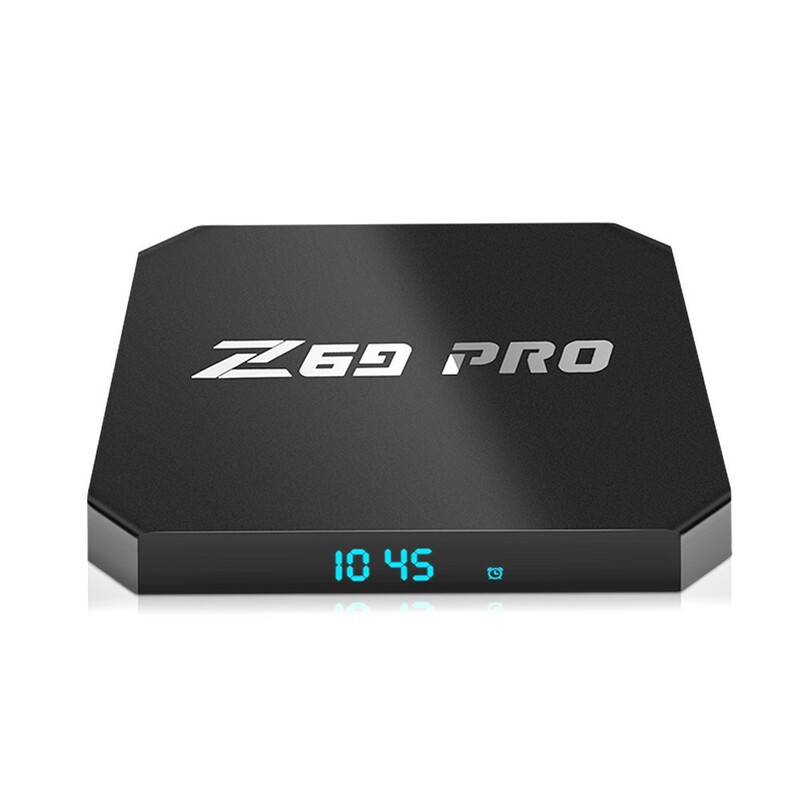 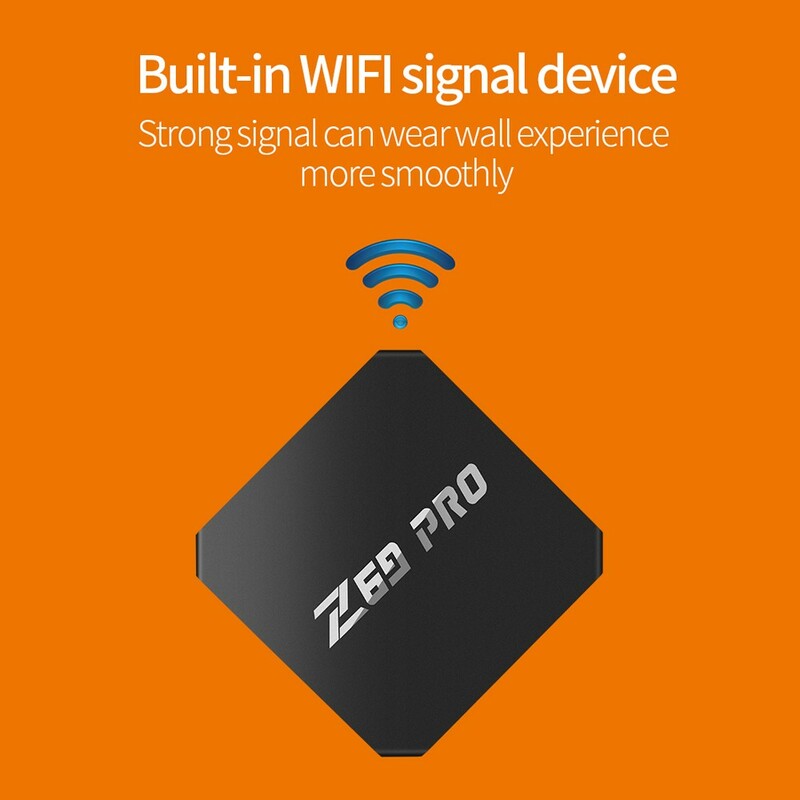 Powered by Amlogic S905W Quad core ARM Cortex-A53 CPU up to 2.0GHz ultra high frequency, Z69 PRO is a HD media player with Mali-450 penta-core, up to 750MHz GPU. 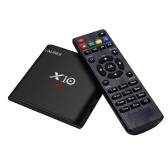 2GB RAM, 16GB ROM and TF Card Reading up to 32GB give you more space to store your favorite media files and to browse websites, play games, watch movies more smoothly. 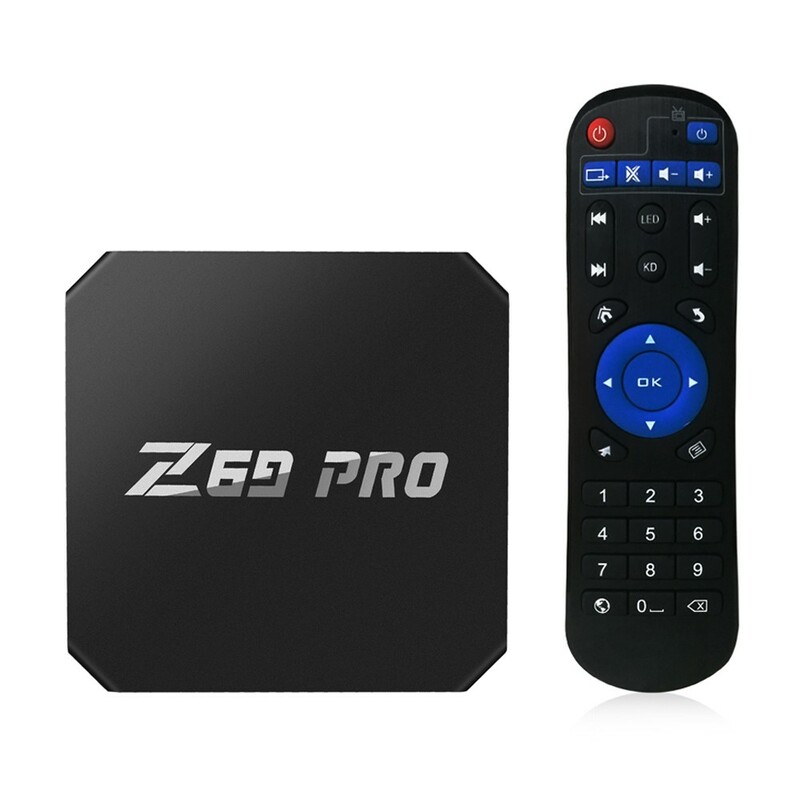 Once connected Z69 PRO with your WiFi or RJ45, your HDTV becomes into a smart streaming machine. 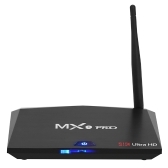 You can watch movies and play games from the Internet, making home entertainment easier. 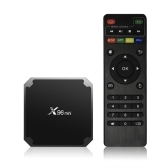 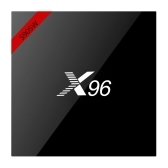 Q what wireless mouse or air mouse do you recommend for the x69 pro tv box I have purchased? 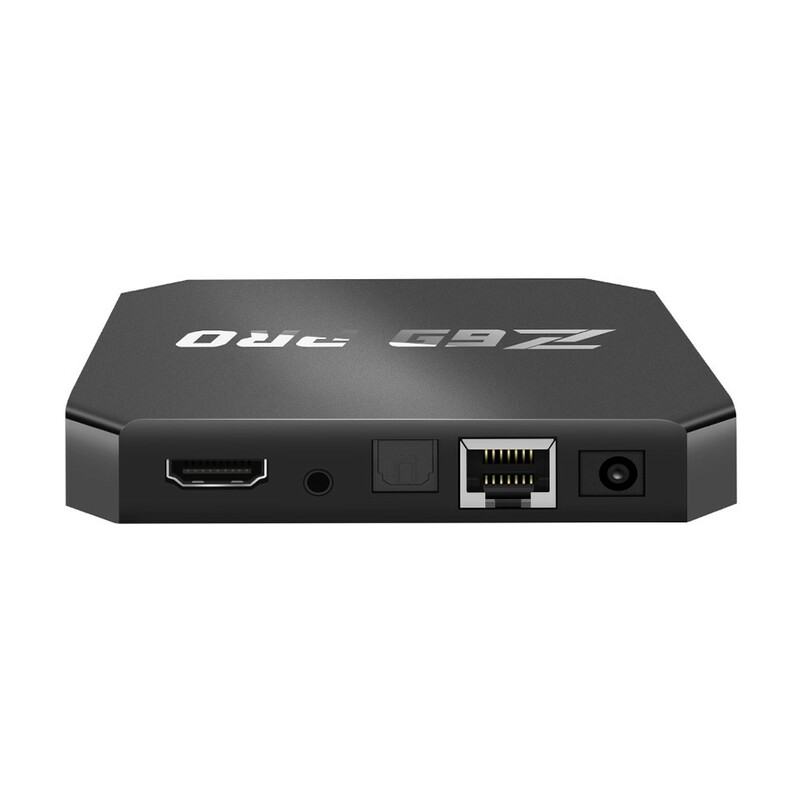 Q do I need to purchase an air mouse for the z69 android 7.1 tv box ? 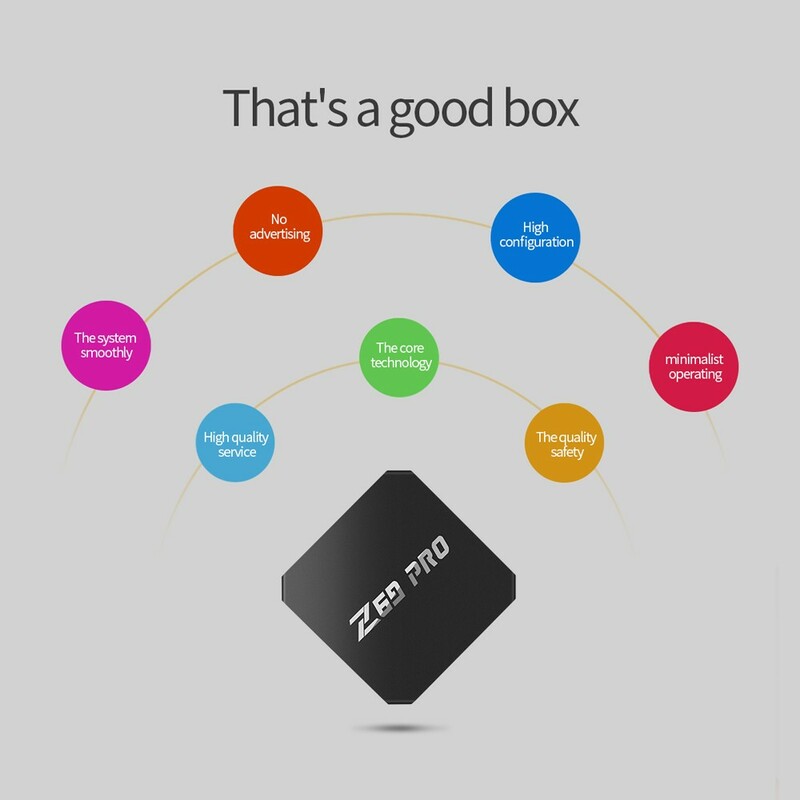 A yes! 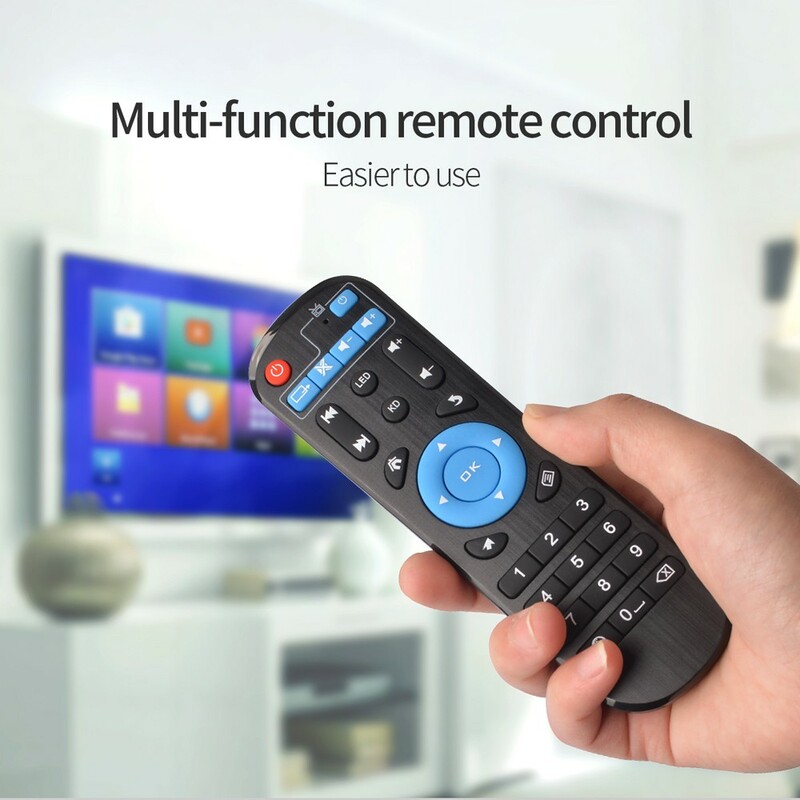 it comes with a remote control but not air mouse. 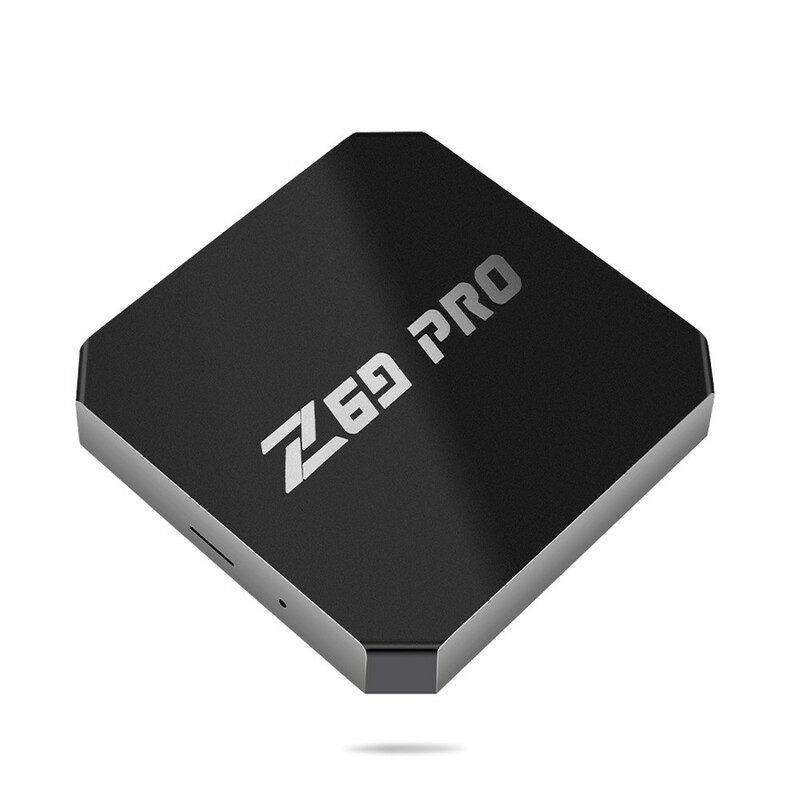 After reading lots of reviews I decided to purchase this one and I don’t regret it. 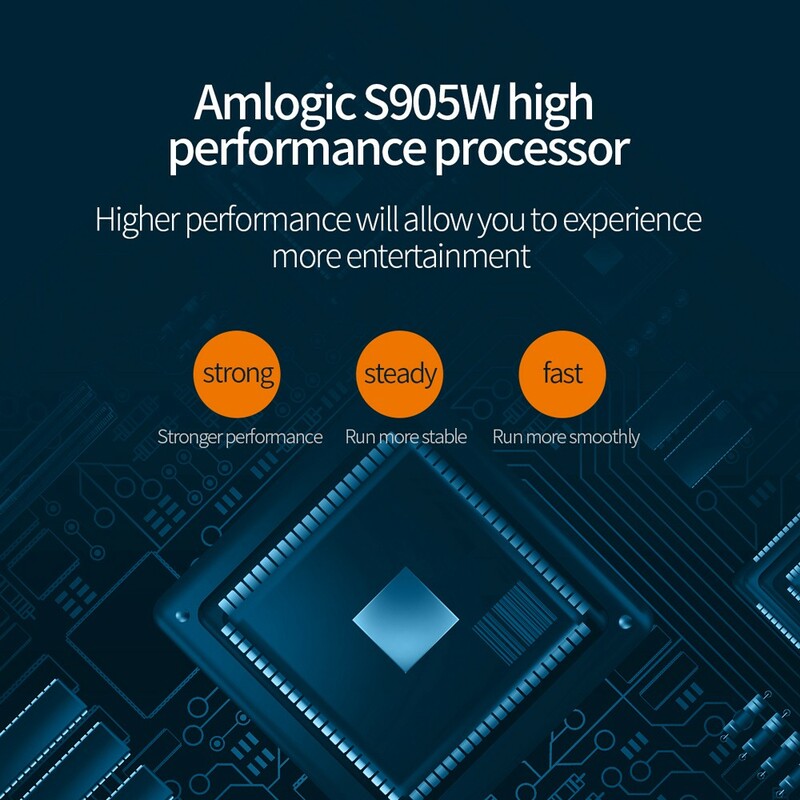 Did a lot of research...this model was a nice mix of performance and price. 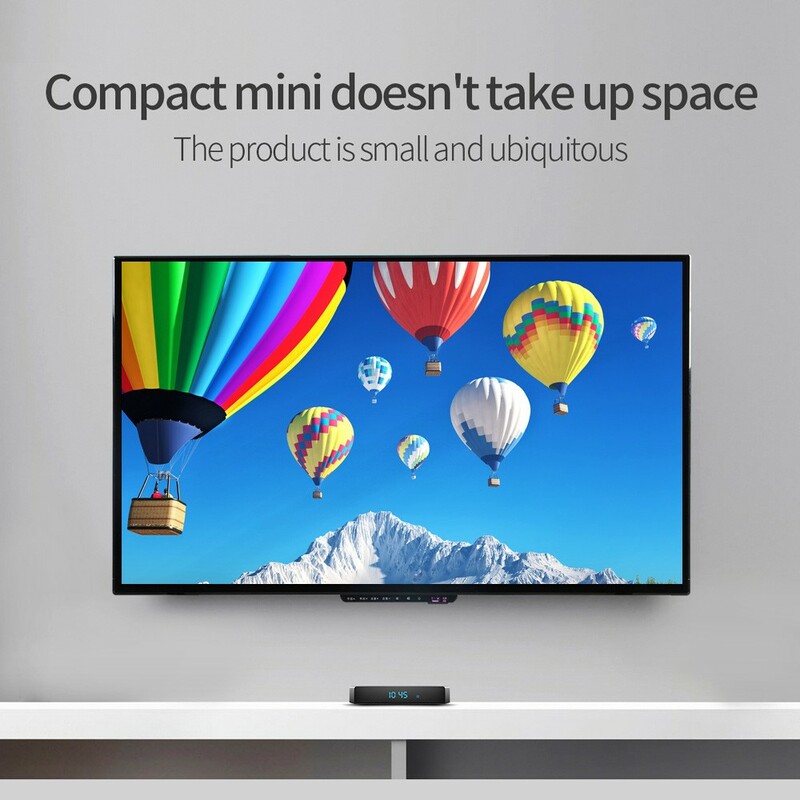 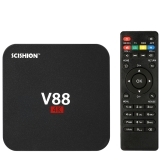 This TV box is 100% recomended.They also have excellent customer service. 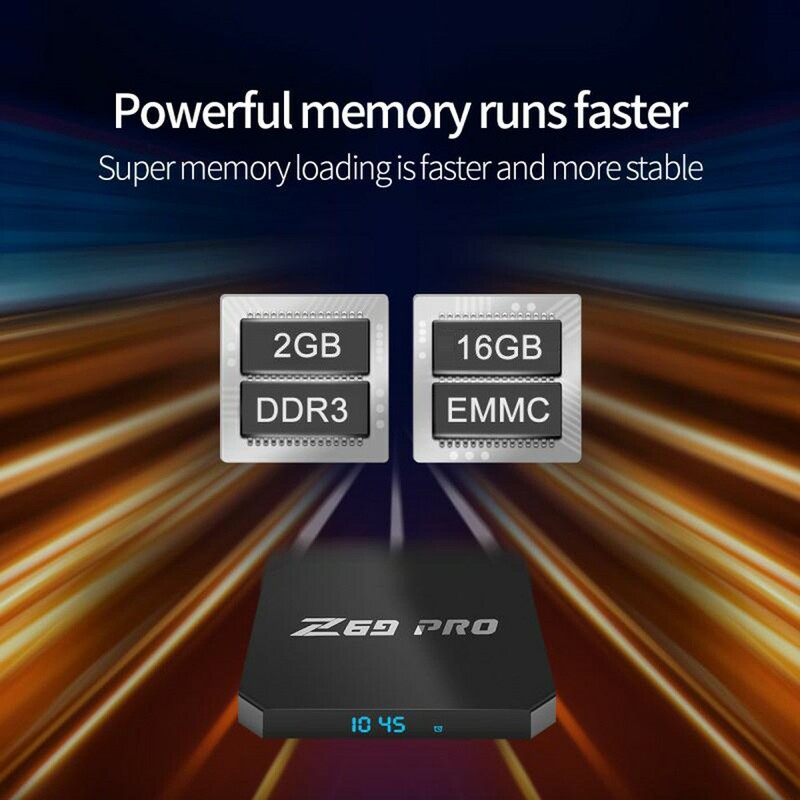 Processor is very fast so the picture is clear, if you have a good connection. 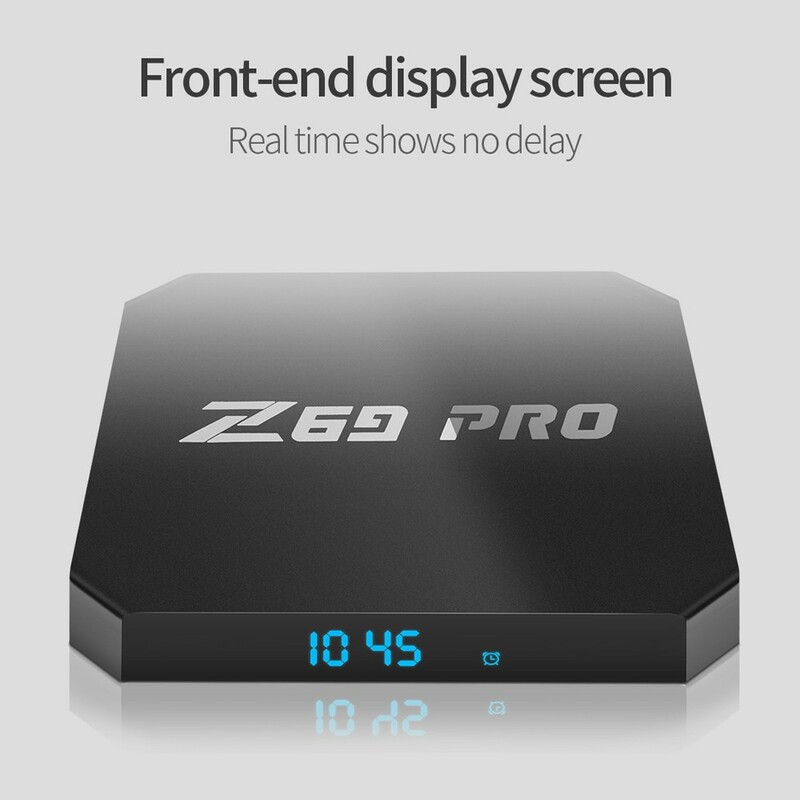 By far better than the fire stick and simple to use.